Director of Library and Media Services. If you download copyrighted music, films, or potentially other copyrighted materials, without paying for them, you may receive a series of alerts that, if ignored, could result in loss of internet access. This could affect others if you use wireless networks such as SVC’s or Starbucks, or a shared home wireless. It also means that if someone else on your wireless network violates copyright law, you could be innocently affected. This tutorial will explore copyright concepts through a series of modules. Includes a pre & post test. For faculty and students. Crash Course Tutorial How ownership of copyrighted materials works. What is fair use. When and how to get permission to use someone else's materials. Includes a self-test. University of Texas at Austin General Libraries. Fundamentals of Copyright Podcasts by Kenneth Crews, Columbia University. COPYRIGHT IN GENERAL Fundamental principles. Issues of ownership and fair use. Managing our copyrights, negotiating publication agreements, developing digital libraries, and posting materials to Web servers. Includes a series of podcasts. Columbia University. 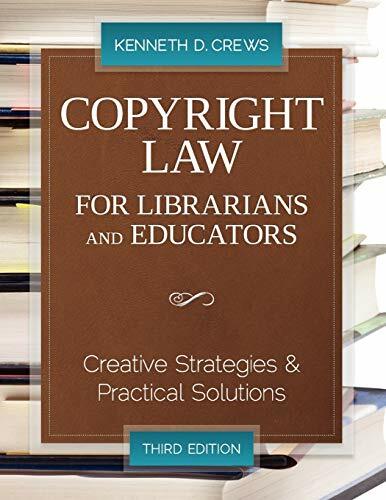 COPYRIGHT and FAIR USE Overview of copyright with additional resources. Stanford University Libraries.